The IDF has exposed and neutralized a Hamas terror tunnel encroaching into Israeli territory in the Sha’ar HaNegev Regional Council, which was described as “long and of high quality,” the army said Sunday. The army further said the tunnel was neutralized over the past few days by filling it with cement. 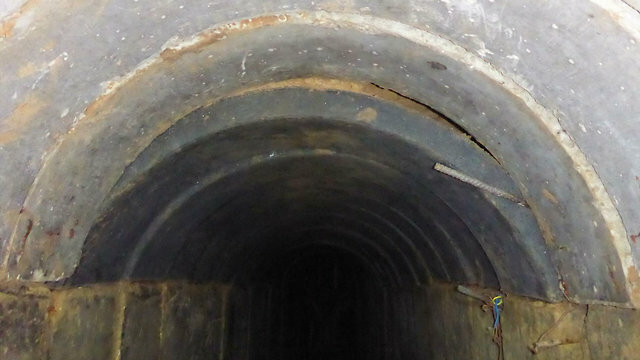 On the Gazan side, the tunnel connected to a chain of other tunnels, and its destruction could therefore be considered a significant operational achievement. The IDF Spokesperson’s Office stressed that at no time were the Israeli residents of border communities in danger.